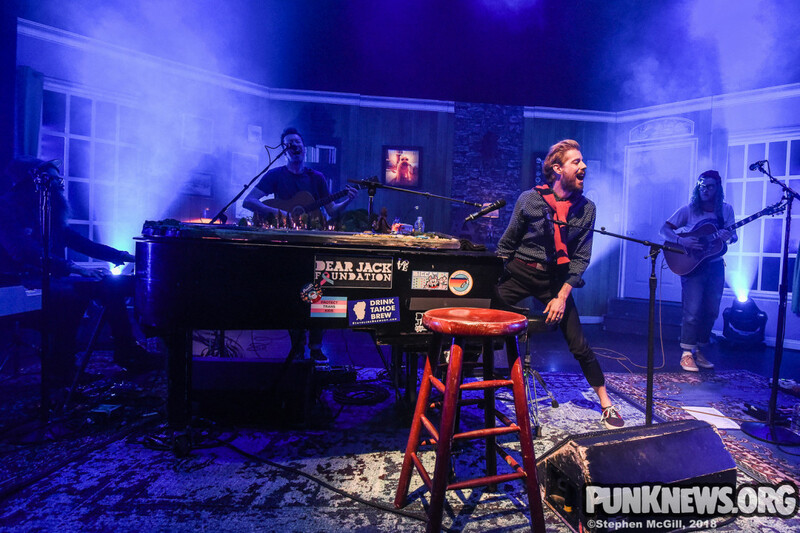 Andrew McMahon in The Wilderness, the solo project of the Something Corporate / Jack's Mannequin frontman, recently played Toronto's Danforth Music Hall. He was supporting his recent "Ohio" single and last year's Zombies on Broadway record. Our photographer Stephen McGill was there to capture his set. You can check out his photos below.